As the premier video streaming platform online, YouTube is always under a lot of pressure to keep its users happy. They've undergone redesigns in the past to keep their site from becoming stale, and now the latest one has been released with some very desirable changes. 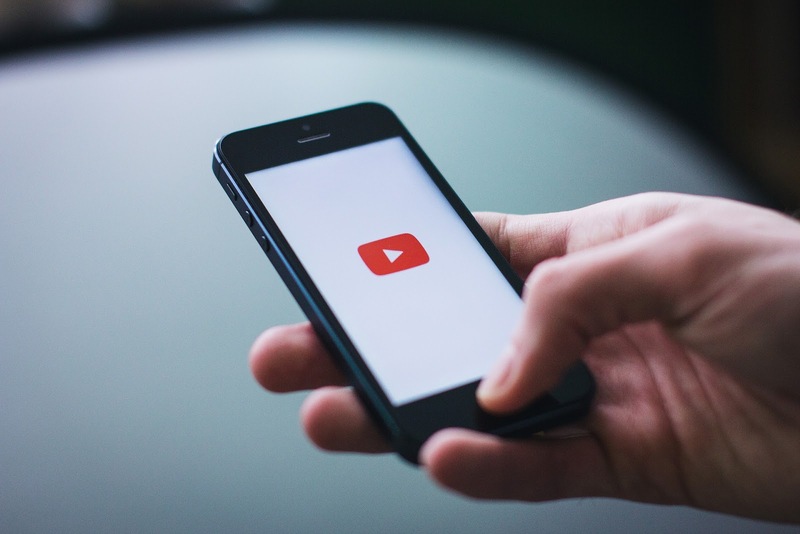 The major focus for the revamp has been on mobile devices where the YouTube app now allows users to watch videos with a lot more control at their fingertips. Variable speed - a feature that was already present on the desktop site - is now available on smartphones, giving people the option to change the pace of the video they're watching. Whether they want to watch it sped up or slowed down, they're free to play around with it however they want. This adds to the 'gestures' that YouTube are gradually adding to their app, which so far include the ability to double tap to fast forward or rewind a video by 10 seconds. YouTube revealed in their press release that they're planning to add more of these in the coming months, with the next one planned to be the ability to move between videos with just a swipe left or right. Quite a significant new addition to the app is the integration of vertical videos so that they play seamlessly without the intrusion of black bars at the sides. Users can watch it full screen or minimised just like usual, but now your phone automatically shows the video in the optimised layout so that you don't have to mess around with it. Whether you're watching something horizontal, vertical or even square, YouTube has (or will soon have) the best display possible. Outside of the app, changes have also been made to the desktop site, particularly in regards to the overall look. It's received a Material Design makeover which prioritises content by providing a "fresh, simple and intuitive user experience", including the ability to apply their 'Dark Theme'. This essentially changes the white background to a black one and adjusts the text so that it fits with the colour scheme, making it ideal viewing for low-lighting situations like when it's nighttime. According to YouTube, this is to give it "a more cinematic look". A similar redesign has been applied to the app where the content has been brought to the forefront by reducing the colour in other aspects of the layout, e.g. in the header. By having more white space, the thumbnails attract more attention from the eye and are more likely to increase viewership. YouTube's update is finished off by the adjustment of their logo, improving the design to be more flexible across multiple platforms. Their icon - the red box with a white play button - is now used in place of the full logo on smaller devices, because it's become synonymous with the platform's brand, while on desktop this icon is accompanied by the site's name in black text.